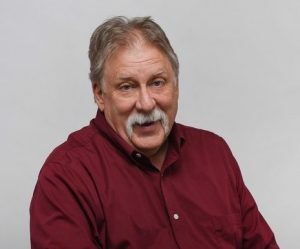 This week Bill chats with long time Salt Lake Tribune columnist Robert Kirby. Kirby talks about being a fathful, life long mormon… in his own way. We talk about the five types of Mormons, drug dealing in the ward house, and all the times Kirby has been in trouble for the stuff he’s written. This entry was posted in Podcast Episodes and tagged Bill Allred, Dylan Allred, Mormon, Mormonism, News, Newspaper, Robert Kirby, Salt Lake City, Salt Lake Tribune, The Let's Go Eat Show, Writer. Bookmark the permalink. Thnks for sharing this time w Mr Kirby; much appreciated. Thank you for this show Bill. I have recently started listening to this podcast and am enjoying it very much. Great episode and thank you Mr. Kirby.